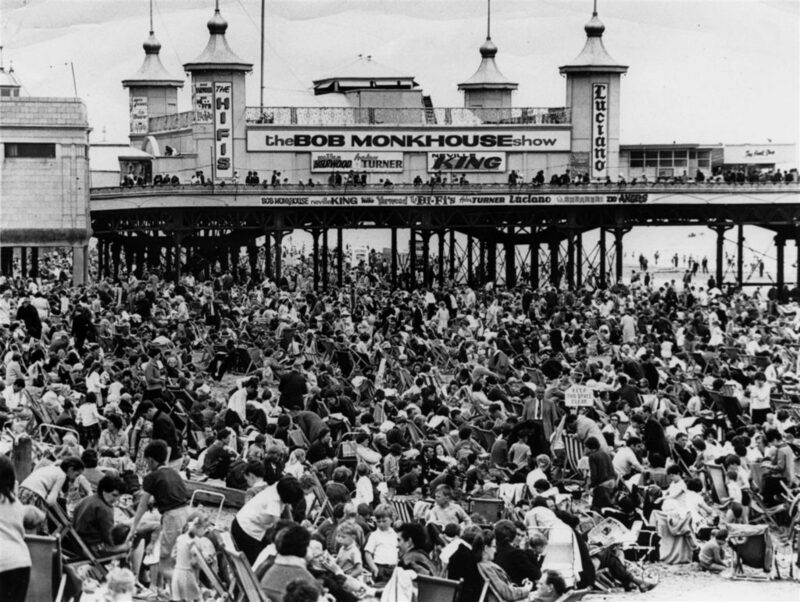 Join Allan Brodie of Historic England who will be launching his new book ‘The Seafront’and Carl Carrington from Blackpool Council who will discuss the impact that climate change is having on Blackpool’s historic piers. The evening will be introduced by Historic England Chairman Sir Laurie Magnus. A short drinks reception will follow.